The duo is from SACRAMENTO,CA. All the production on this mixtape is original, the lyrics are all original, and the complete concept is original. 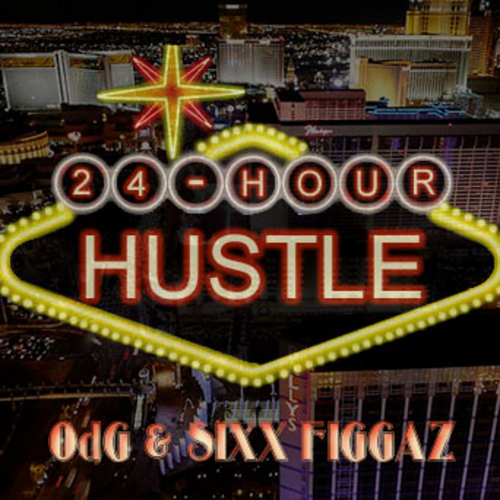 They went down to VEGAS and recorded this whole mixtape in 24 HOURS! ....Hence the name. Follow @odg916 on Twitter to stay updated!! !